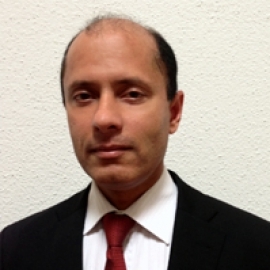 Ben Banerjee is co-founder of Swiss Impact Investment Association. Next to that he is in the Board of Counselor at East West Institute and is a writer and guest teacher at couple of Universities. He has been busy in the field of Impact Investments and Sustainable financing projects for more than 20 years, out of various national and multinational enterprises.